We pray and reflect about being generous in life. 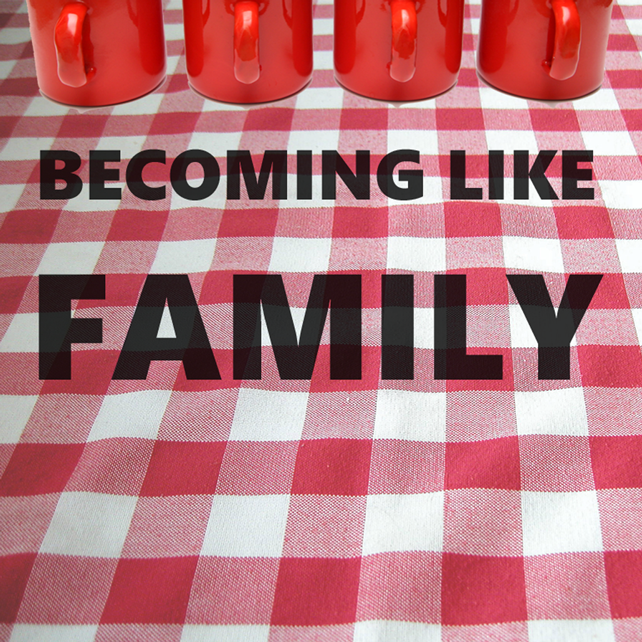 From Series: "Becoming Like Family"
This series looks at becoming “like family” with others learning to follow Jesus. We're exploring how the church is not a building, institution or event, but a community of people. It's important that explore what church means as we prepare to launch a new church in Ajax in 2014. More From "Becoming Like Family"